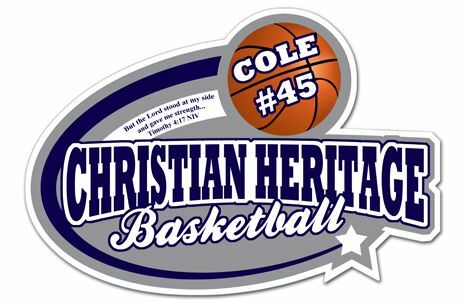 My nephew is playing high school basketball and the team needed a fun locker sign to show their school spirit. Here is the image that I created for their lockers. If you need a custom design for your next event or to show school spirit contact Paper Perfection at jtanddolly@yahoo.com.